EXTEND Exercise provides Chair-based exercise classes in Cape Town, Gauteng and KwaZulu-Natal. Our mission is to promote health, increase mobility and independence, improve strength, co-ordination and balance and to counteract loneliness and isolation. 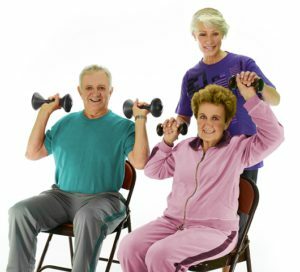 EXTEND Exercise classes are growing in popularity, particularly among people who want to maintain a good level of personal fitness well into their later years. EXTEND Exercise is an excellent choice of affordable exercise for people with a disability and older, less active persons. EXTEND Exercise will challenge the fitness levels of all, from the very active to the not so active.